We, Ultra Febtech Pvt. 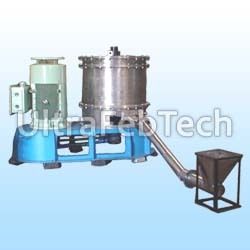 Ltd. company specialized in Ultrafie Pulverizer. 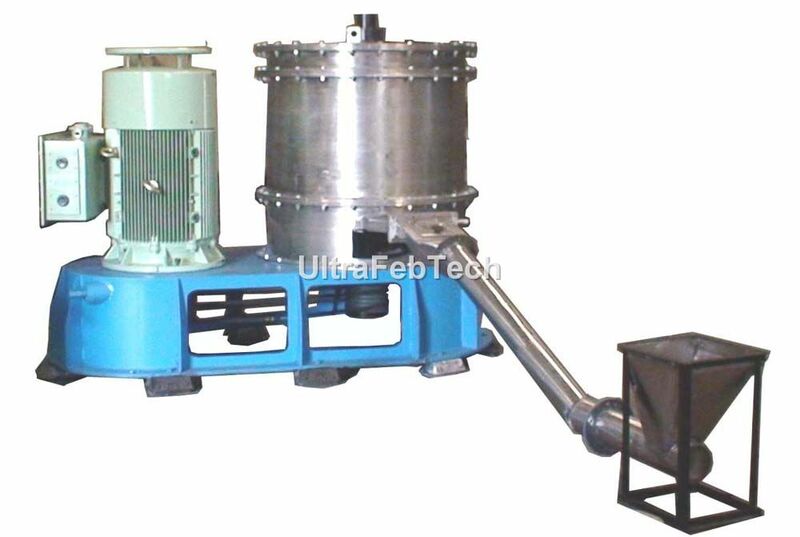 A unique equipment to handle the mass that is most difficult to grind, It gives he desired fineness with a very high capacity and that too at lower power consumption. No special feeding systems such as screw conveyor or rotating valve is required it pulls the material in, due to high suction of air and throws in high vertical discharge pipeline makes even drying possible with in the same equipment. Less maintenance makes the operation of the grinder unstoppable. The equipment is available in vertically mounted or horizontally mounted on tough frame. Various capacities are available.